Excellence in Eye Wear! You'll See the Difference. Texas Regional Eye Center offers a state of the art optical facility for your convenience. Our experienced certified opticians will assist you in choosing from a wide selection of prescription glasses, sunglasses and contact lenses. Optical manager Brandon Doan and staff will assist you in selecting the perfect pair of glasses or contact lenses. Brandon is certified by the American Board of Opticianry. 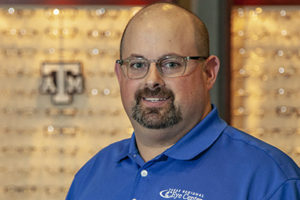 The staff at Texas Regional Eye Center will use their experience of over 30 years to help you every step of the way. 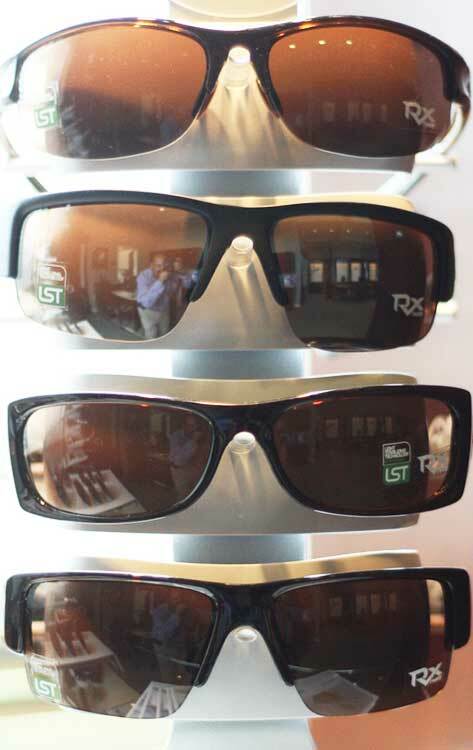 Texas Regional Eye Optical is an authorized dealer for many premium eyewear and sunwear lines, including Oakley, Maui Jim, Costa Del Mar, Serengeti and Silhouette. Call us today at (979) 774-0499. The finest available in Aggieland! The sun can be brutal on your eyes. You should take care of them with the very best in available sun wear. Top brands like Oakley, Maui Jim and Costa Del Mar, Serengeti and more! Comfort and convenience. We make it easy! 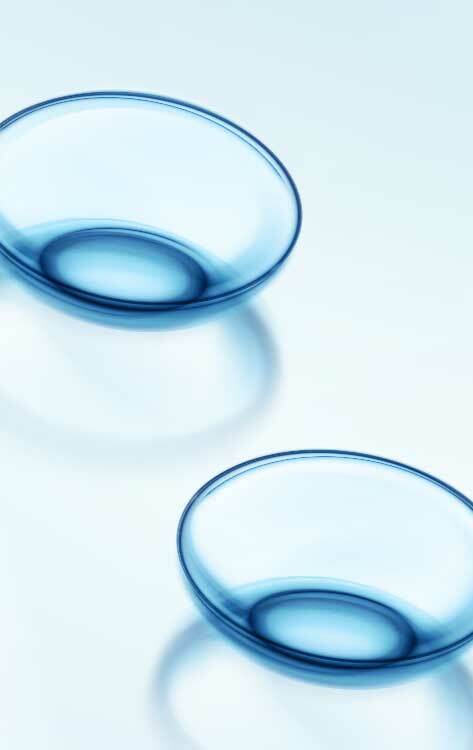 We fit the latest technologies in contact lenses to ensure you have the most comfortable experience available. And, with online re-ordering we make easy and convenient for you! The latest technologies in prescription eye wear. We carry the best names in eye wear fashion. From Gucci, Callaway and Nike to Fossil, Kate Spade and more. Plus we have an on-site lens lab to make sure your lenses are just right. Specialty products, glasses repair and more! Our on-site optical shop can fit you with safety glasses, sports performance products and all the accessories you need. Plus, we sell accessories like cleaning cloths, repair kits, and more! We work hard every day to give you the best possible quality and customer service. Find out what iLASIK can do for you!